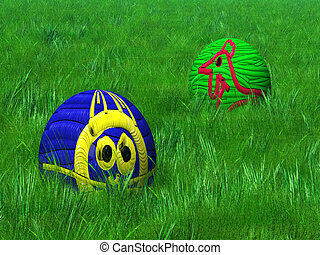 Easter eggs in grass 3d illustratio. 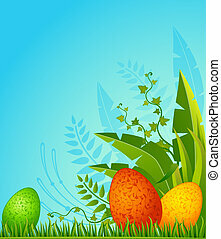 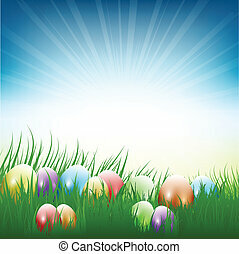 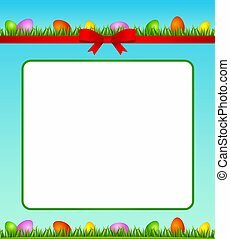 Illustration and image composition for easter card, background or border with copy space. 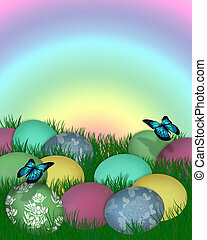 Illustration and image composition for Easter card, background or border with copy space. 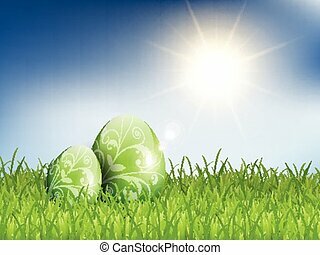 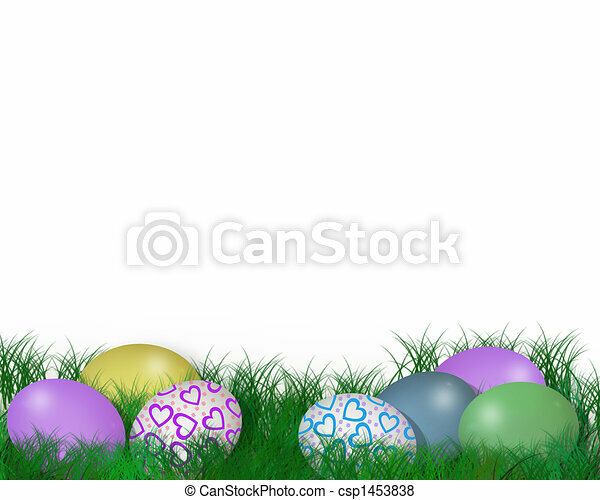 Illustration and image composition of colored eggs in grass for Easter card, rainbow background or border with butterflies, copy space. 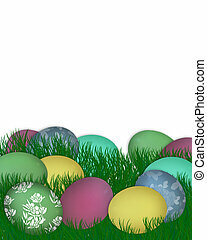 3D text. 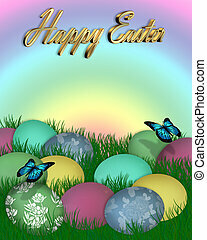 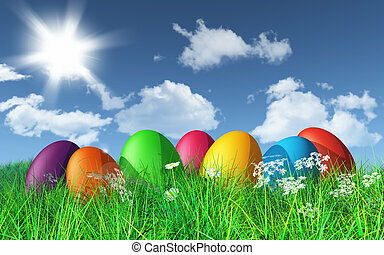 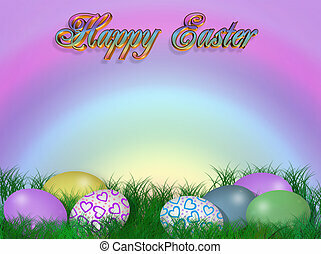 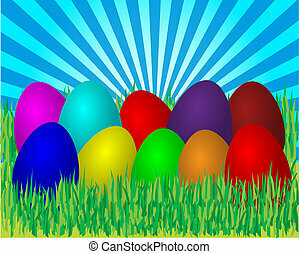 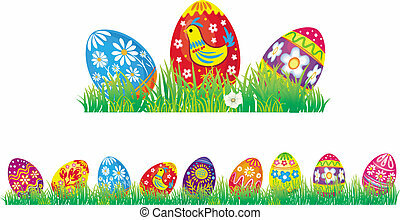 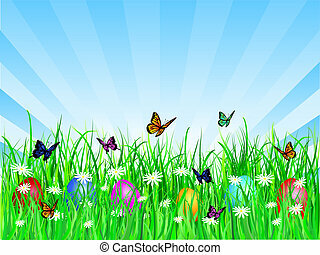 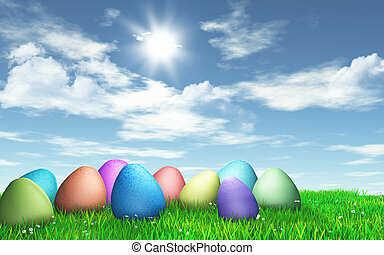 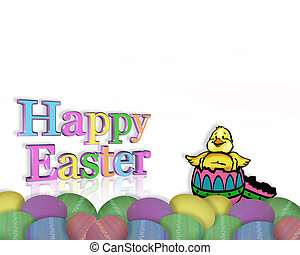 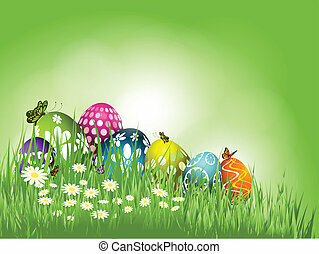 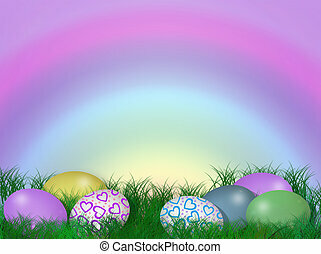 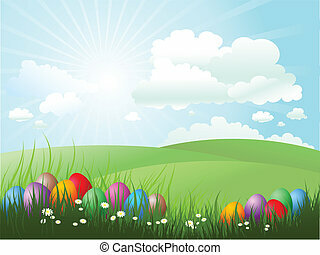 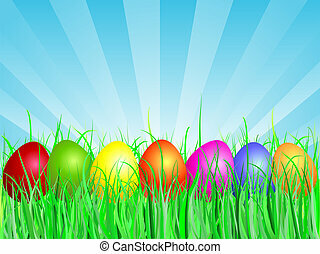 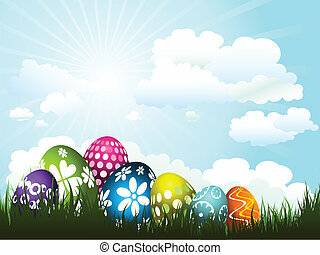 Illustration and image composition of colored eggs in grass for Easter card, rainbow background or border with butterflies and copy space. 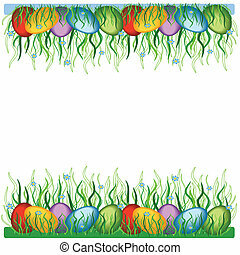 Image and illustration composition for Easter card, border, invitation or background with copy space.